The gong capped a night of wins for the company, which also took home the ‘Technology Initiative of the Year’ and the ‘Growth Retailer of the Year’ awards during a ceremony at the Grosvenor House Hotel in London on 17 March 2016. The award wins come as Shop Direct – which operates Very.co.uk, VeryExclusive.co.uk and Littlewoods.com – continues its transformation from a catalogue business into a world class digital retailer. The company announced a third consecutive year of profit growth for FY15 in October 2015, as well as record 2015 festive trading and a new £50m personalisation partnership with IBM, which will allow Shop Direct to tailor financial services products to its customers, in January 2016. The Retail Week Awards, which attracted 1,700 attendees from across the industry, were judged by a panel of sector heavyweights including leaders from House of Fraser, Mothercare, New Look and Schuh. Alex Baldock, CEO at Shop Direct, said: “Winning ‘Etailer of the Year once was a great feeling; winning it twice shows we’re doing something right. 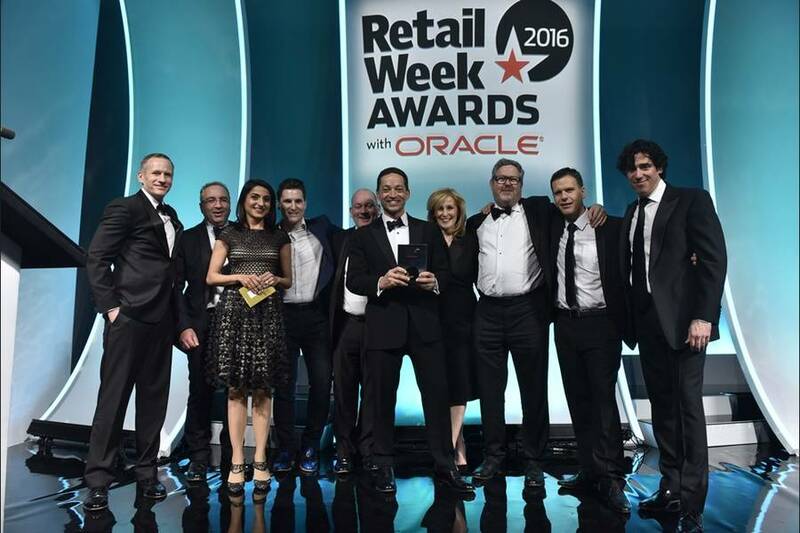 Shop Direct’s other wins on the night included Retail Technology Initiative of the Year and Growth Retailer of the Year. The Retail Technology Initiative category recognised the success of Shop Direct’s personalised sort order. The initiative uses customers’ browsing and purchasing patterns to show them products tailored to them, giving customers an easier online shopping experience. The Growth Retailer of the Year category, for which the company was nominated by the Retail Week editorial team, identifies Shop Direct as the best company driving growth in the sector and reinforces its progress to becoming a world class digital retailer. Baldock concluded: “These awards give us even more confidence to keep on innovating. We’ve already begun harnessing the power of our recent investments to offer Miss Very one of the most personalised shopping and payment experiences available. We’re also planning even more ways to create an environment where our people can thrive.